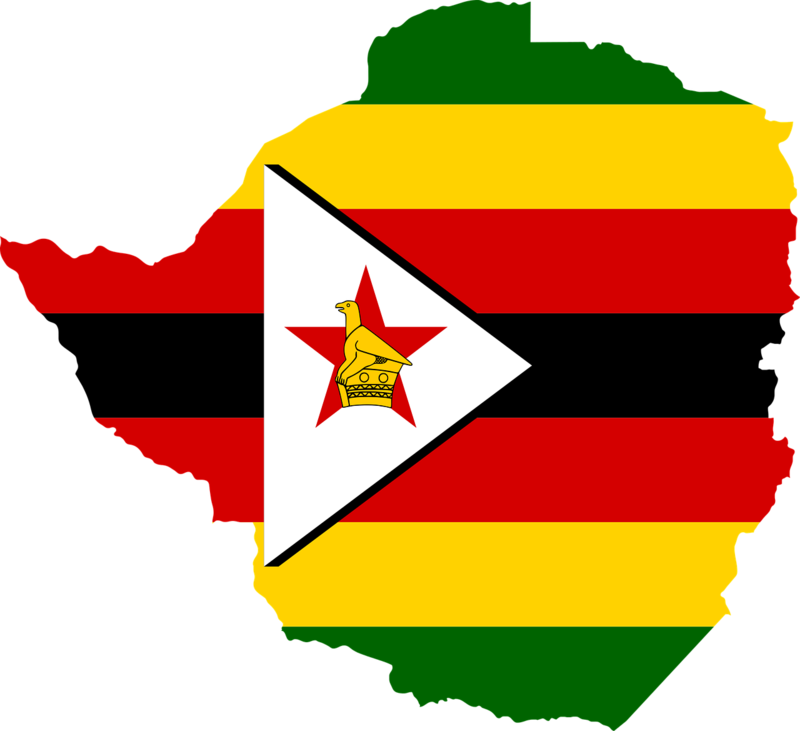 Travellers who are currently in Zimbabwe (particularly the cities of Harare and the southern city of Bulawayo) should exercise caution and avoid all protests and large gatherings of people. This is the advice of Corporate Traveller, a division of the Flight Centre Travel Group, as a result of the recent unrest in the country. Oz Desai, GM Corporate Traveller in South Africa, says many shops and businesses are currently closed as a result of the unrest in the country, particularly in the capital of Harare. He adds that although Internet access has been restored, access to some social media sites has been disrupted across Zimbabwe. The UK Foreign Travel Advice has therefore warned that travellers should not solely rely on particular apps for communication as these may be blocked.